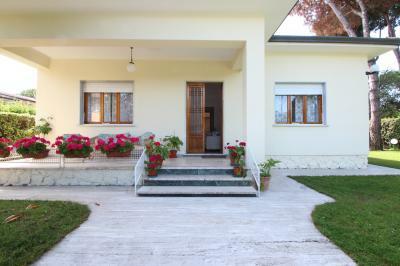 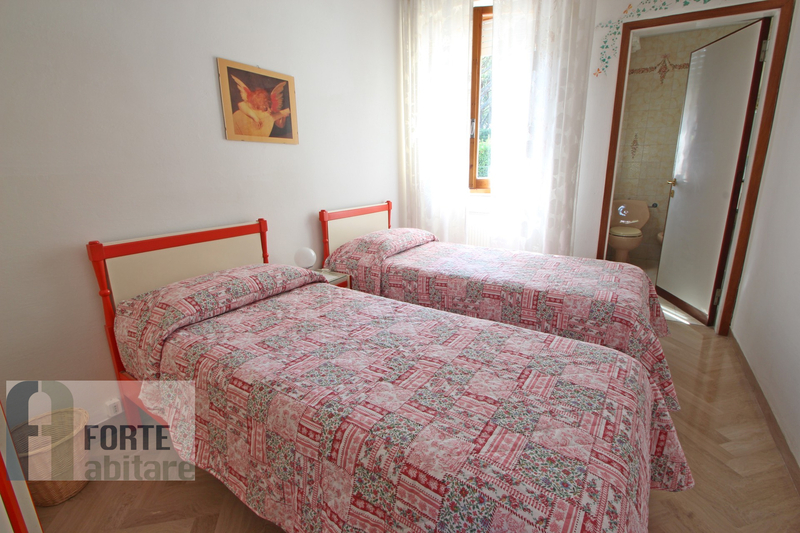 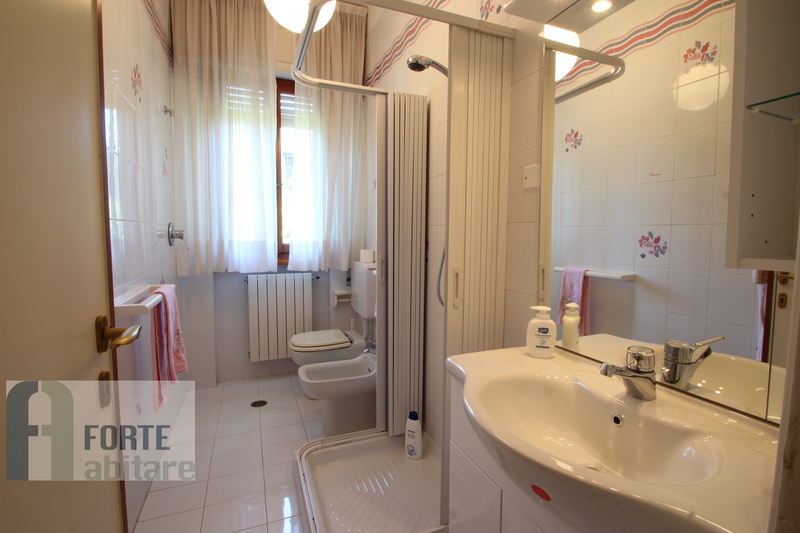 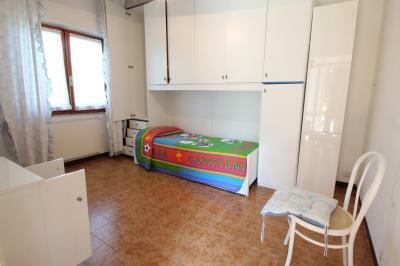 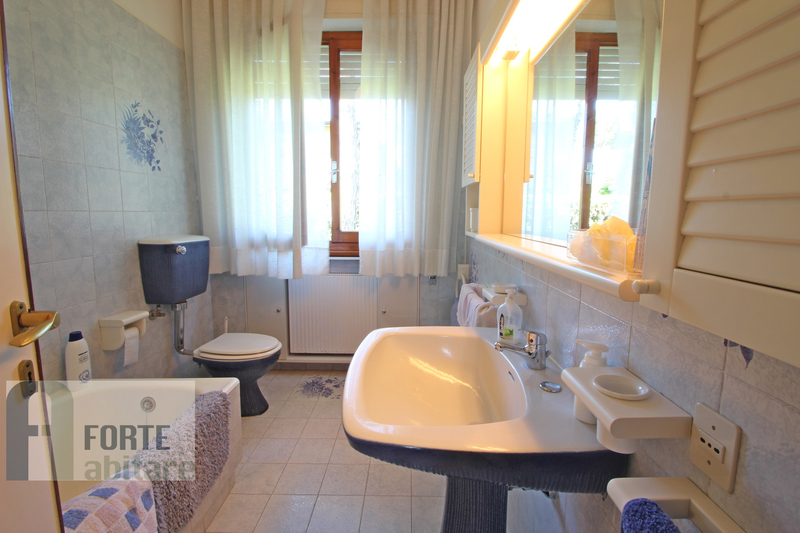 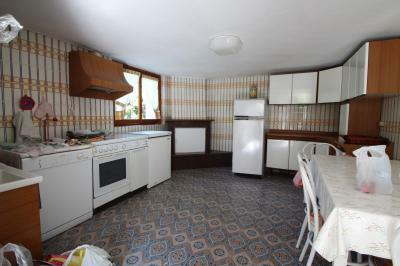 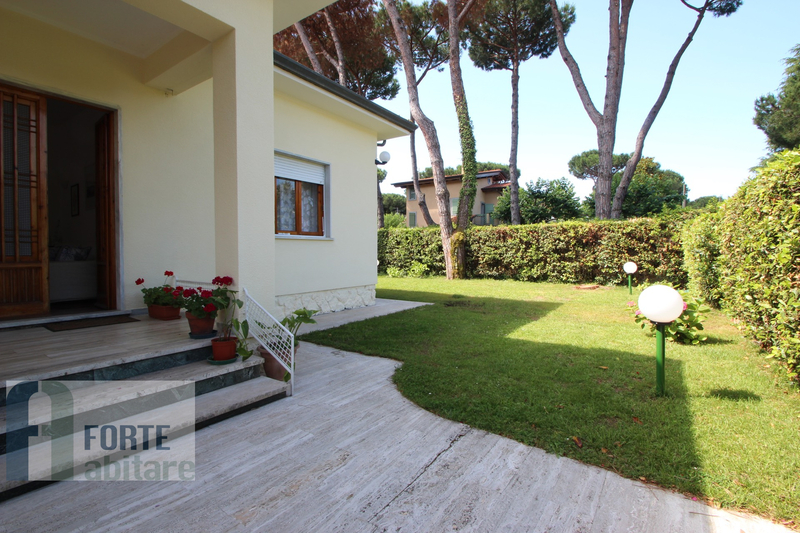 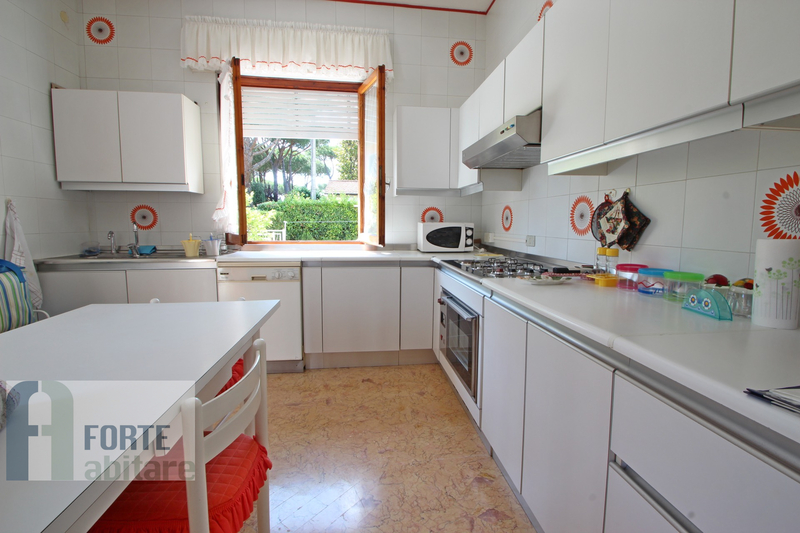 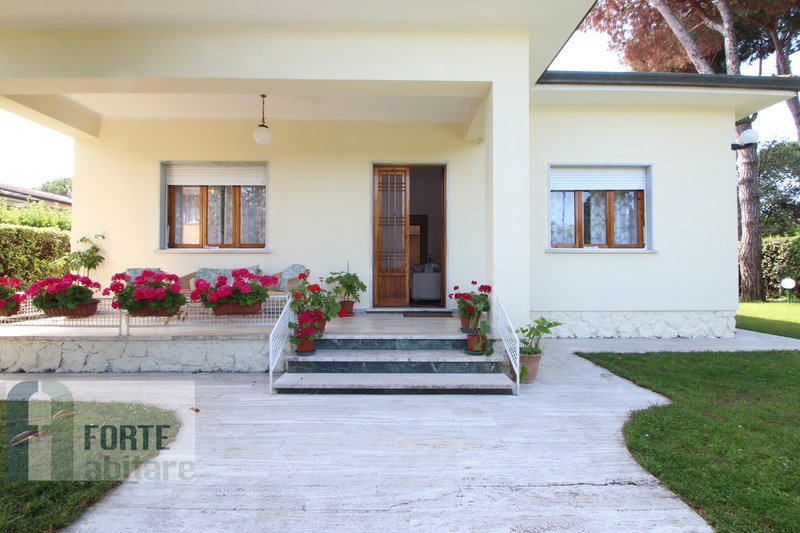 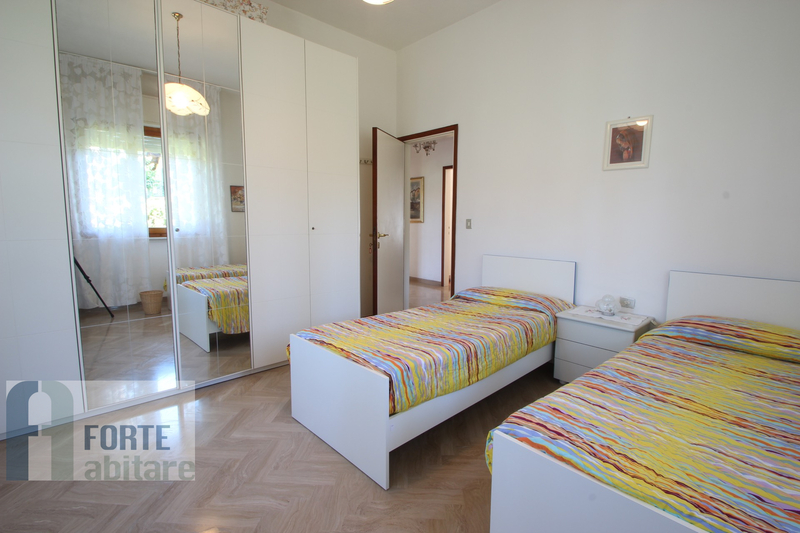 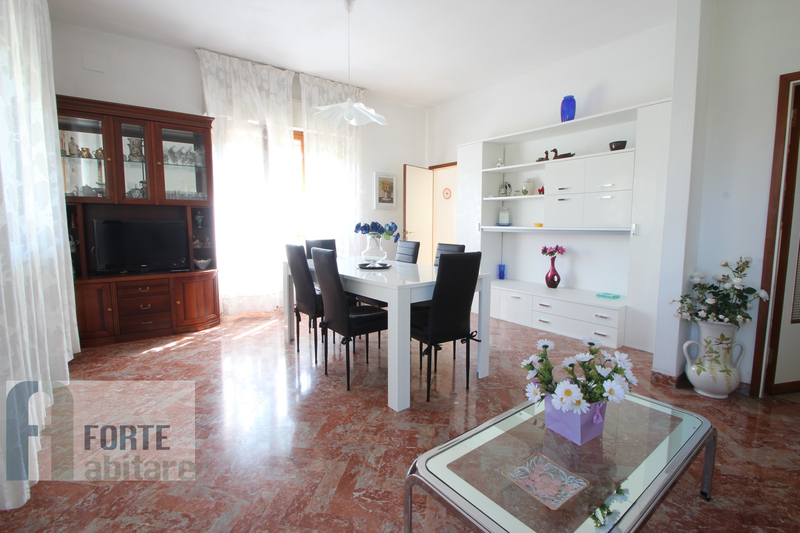 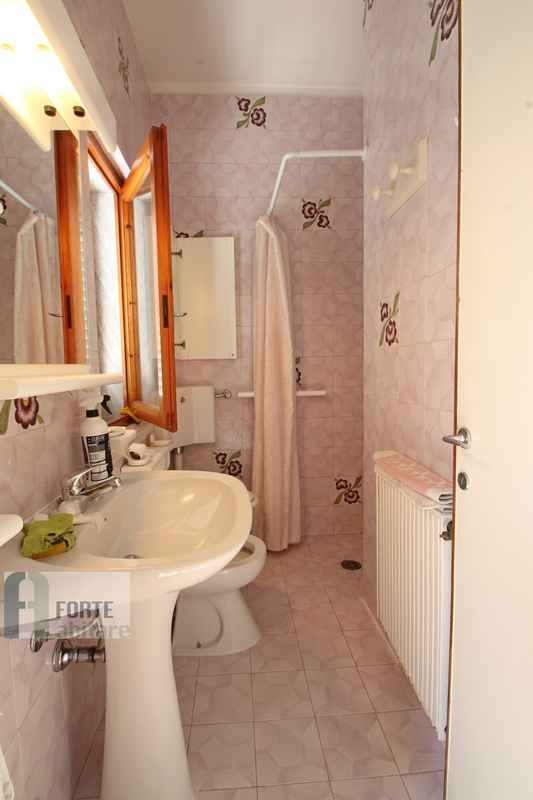 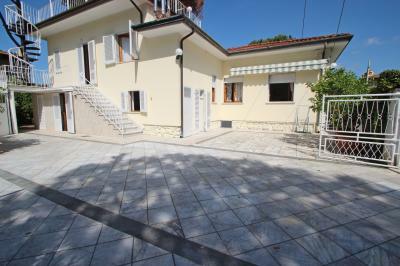 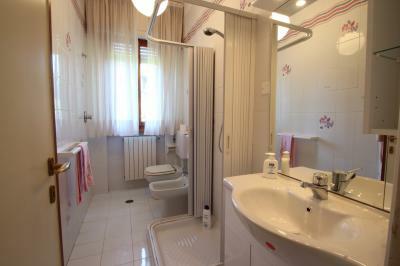 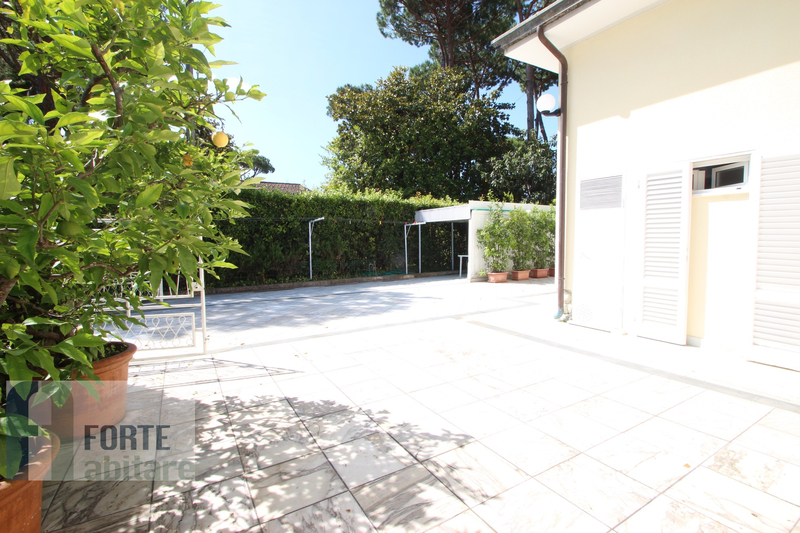 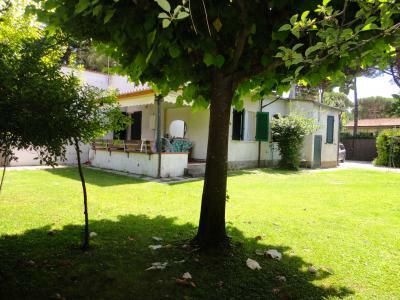 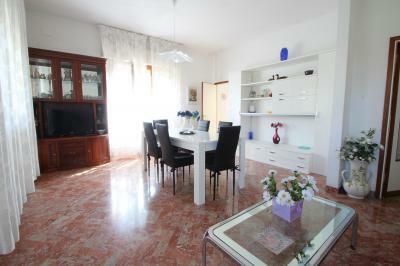 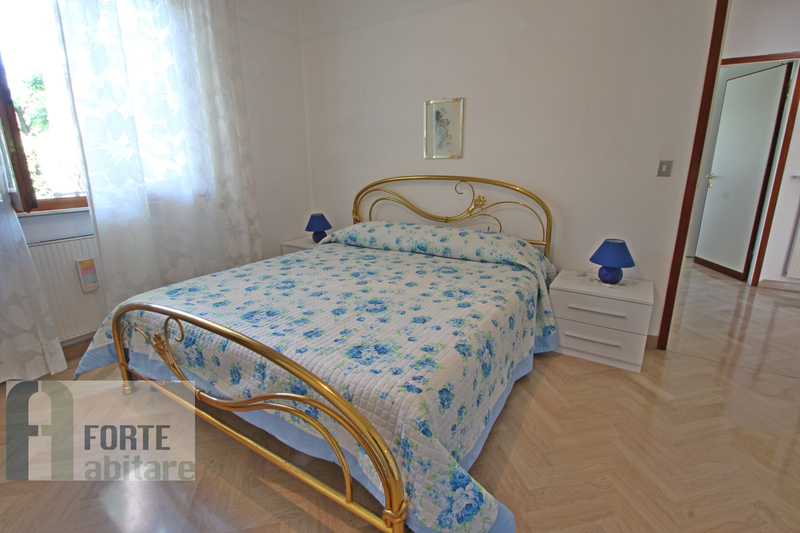 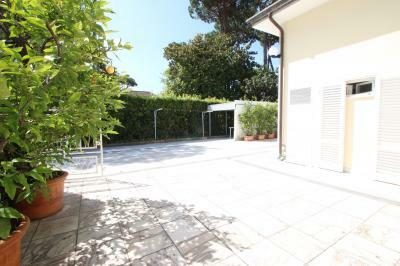 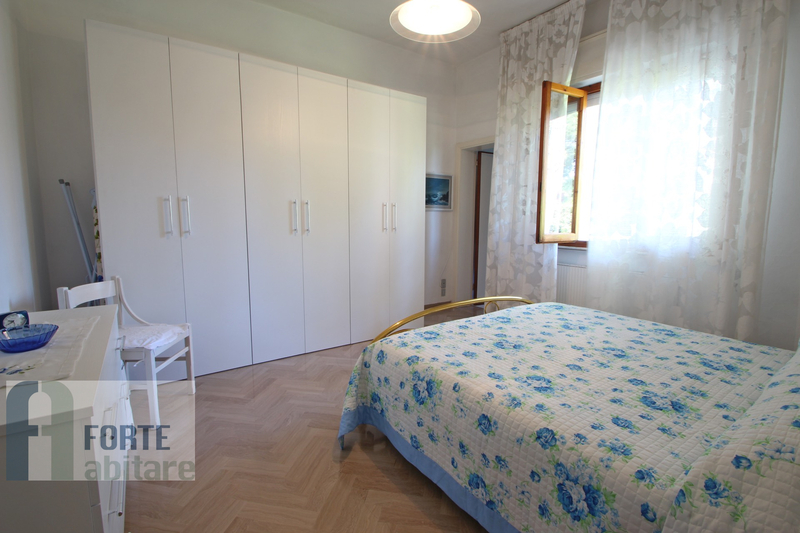 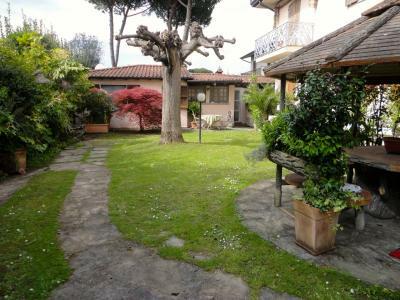 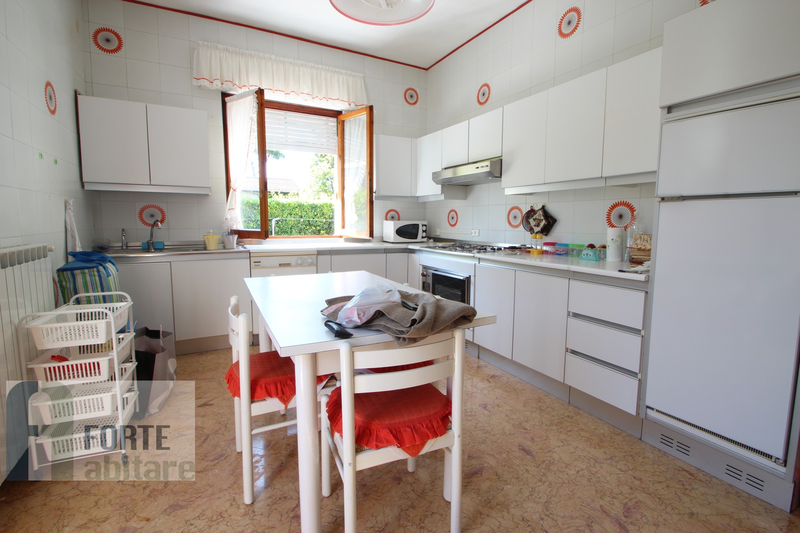 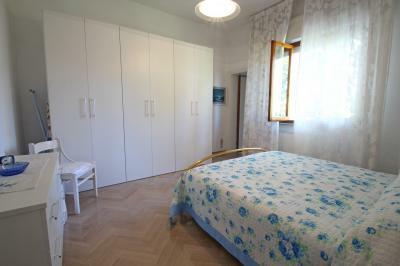 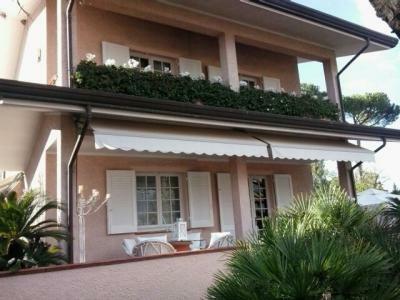 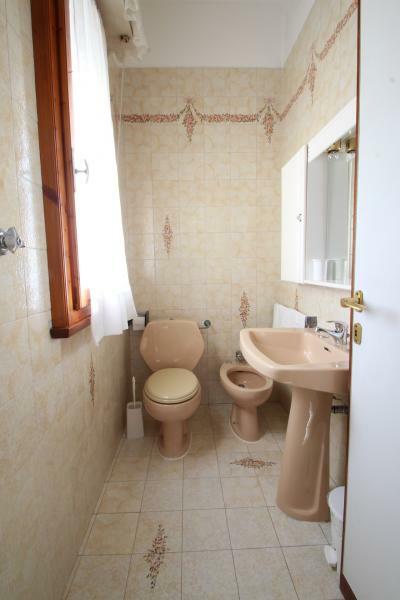 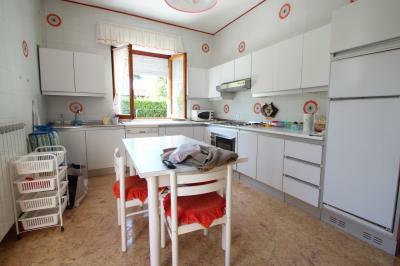 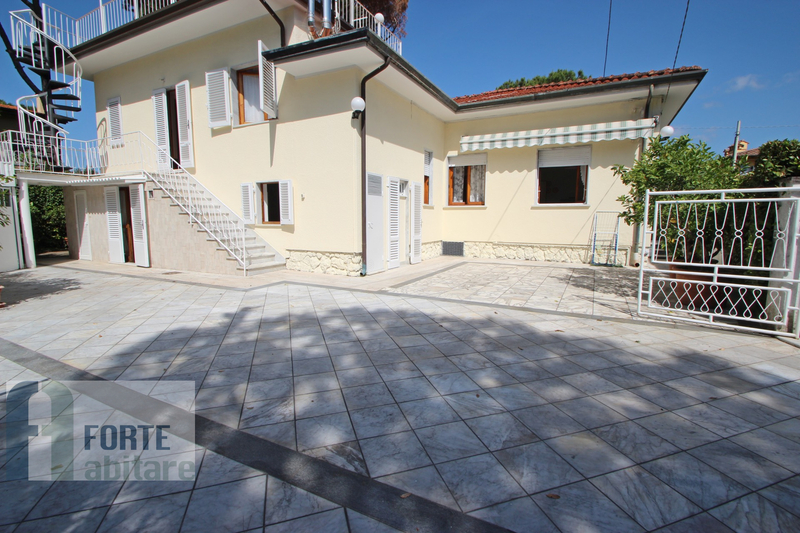 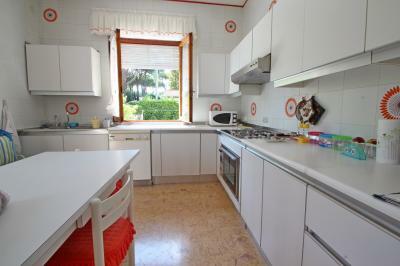 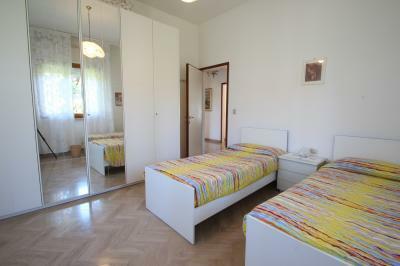 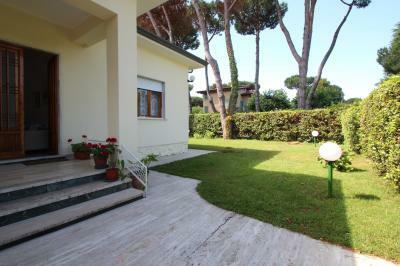 Forte dei Marmi, Central, rent cottage comprises: ground floor: kitchen, living room, three bedrooms, three bathrooms. 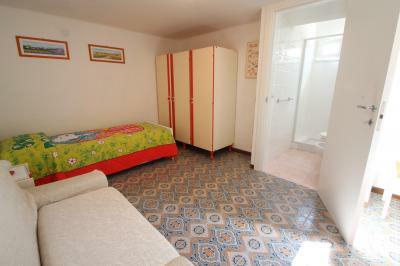 Upper floor with two bedrooms and a bathroom. Annex with bedroom, kitchen, bathroom and toilet. 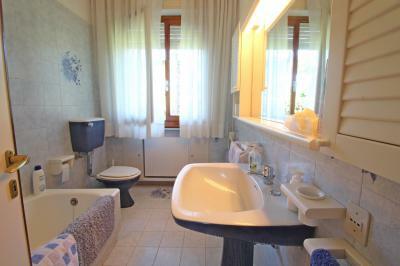 air conditioning, alarm, wi.fi. 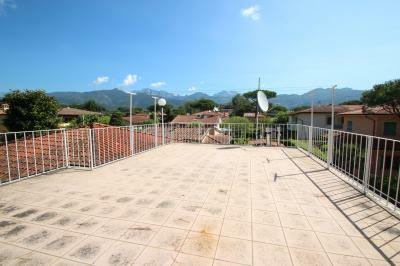 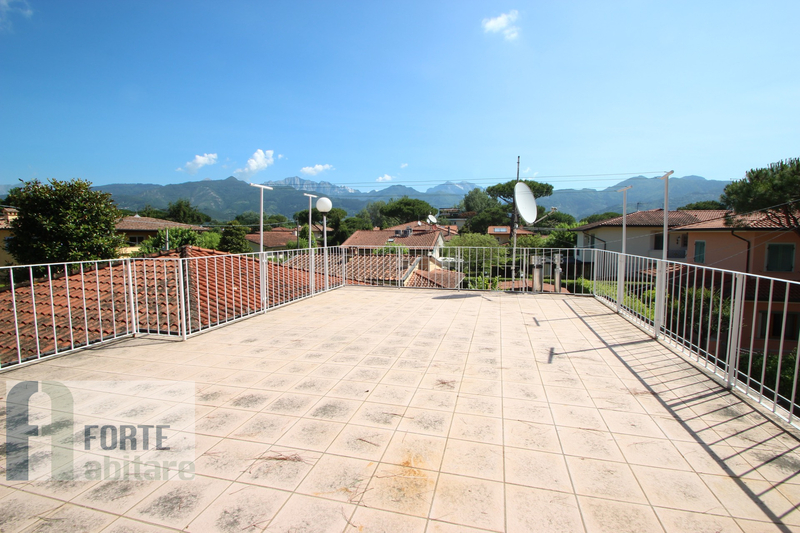 Large terrace with stunning views of the Apuan Alps.